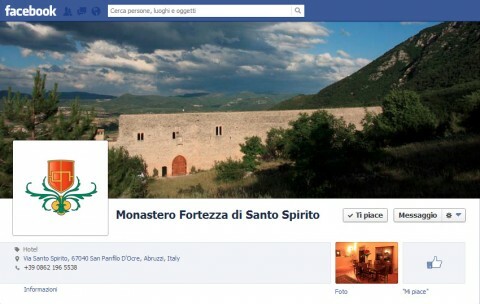 The Monastery Fortress of Santo Spirito is on Facebook! Follow us! Follow us to not miss all the latest news and promotions reserved for friends!